Earlier this year, Tom Bennett’s independent review on behaviour in schools was published, which looked at leadership and culture as well as strategies to prevent classroom disruption and maintain good discipline. However, one of the most interesting aspects of the review was the inclusion of Charlie Taylor’s Behaviour Checklist, which calls for proactive, positive planning. So, what can you do to boost behaviour among children in the classroom? Here are five actionable tips. First and foremost, you must have a policy in place that is clear and concise so that pupils and staff can understand it easily. In addition to standards of behaviour, this can also include school rules as well as tariffs of sanctions and rewards. To make things easier, create a chart that displays all students in the class with a tally of their positive and negative behaviours. That way, you can easily identify and track trends. In order to encourage good behaviour, you should be forthcoming with your praise while teaching, which can also be reinforced with rewards. However, it is important to punish disruptive students too. If students start misbehaving, consider creating mixed ability seating plans, using your class chart as a reference. The influence of good students cannot be underestimated and will allow you to continue teaching without unnecessary interference. Good behaviour is as much about the staff as the students. 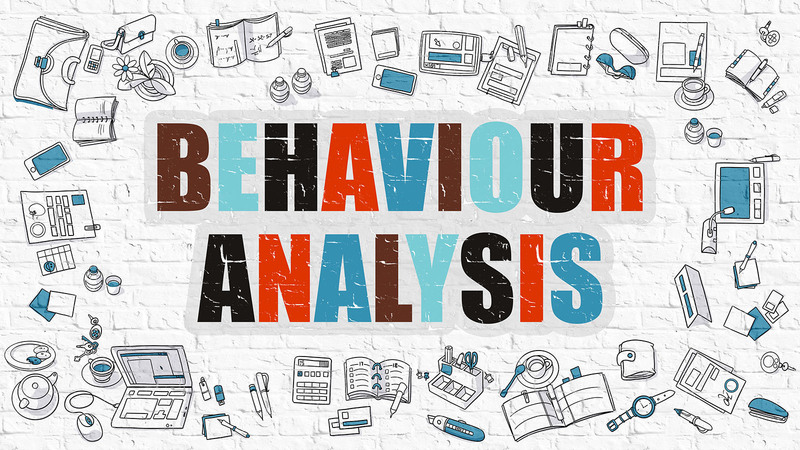 Therefore, you should capitalise on your class charts to identify general levels of activity to behavioural trends that may be apparent for one teacher. A digital version of your class chart can enable senior members of staff to monitor and record behaviour on a mobile device at any time too. When the bell rings for the end of class, you may think that your commitment to encouraging good behaviour is over. However, it is imperative that children understand they cannot fall into bad habits when away from their desks. For this reason, you should keep a close eye on students during lunch and in the playground. Obviously this is a time for fun and enjoyment, but any positive or negative incidents should still be recorded. Every parent wants to know whether their child is doing well at school, which should include behavioural tendencies and traits. This means you must forge positive relationships with the parents of students and establish strong communication channels. Pupils will be proud to tell Mum and Dad of the praise or rewards they have received, while parents can offer their own insights and encouragement.